Andrea Hart – Aura Sprays and One Heart Chakra Kit and essential oils. 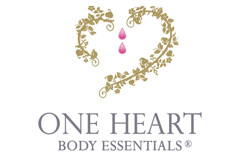 Ally Ions – Stocks a wide range of One Heart products. Dr. Robyn Sharp – Stocks and recommends “Happy Pet” flower essence combo, with wonderful results!